If you have been a professional blogger, you very probably will have been using images from time to time in your articles. In most cases, new bloggers just do a Google search, find an image of their interest and use it on their blog without giving a second thought to image’s usage rights. New bloggers are altogether unaware that downloading an image this way from a website to use it in their blog posts is not the right way and in doing so you may get your website and even domain deleted. In addition, Google may penalize your website too. This is 100% true. If you use an image which is copyright protected without its owner’s permission, the owner may complain against you and in turn you in all likelihood will be punished by your domain registrar, hosting provider and Google. As a rule, if a copyright complaint is filed against you, which is also called a DMCA complaint, you receive a DMCA takedown notice via email. If you are lucky enough to read the takedown notice in time and careful enough to take down the copyright content from your website immediately, you can avert the punishment. But on the contrary, if you fail to take the necessary steps, you are not in luck definitely and for sure will be punished. If you are really out of luck, Google may punish you more severely by de-indexing your website without your knowledge. It is common knowledge that bulk of traffic coming to a website comes through Google search. Now, it takes no rocket science to think that if your website is de-indexed from Google search, how much it will reduce your website’s traffic. No or little traffic in turn for all practical purposes will throttle your online business. Now the question is how we find the images which we can use on our blogs without DMCA danger looming overhead. A number of websites list images which can be reused for free. So, let’s check out those generous websites which allow us to download and use on our blogs thousands of free images. Google image search comes with a lot of image filters. One of these filters is ‘licensed for reuse’. 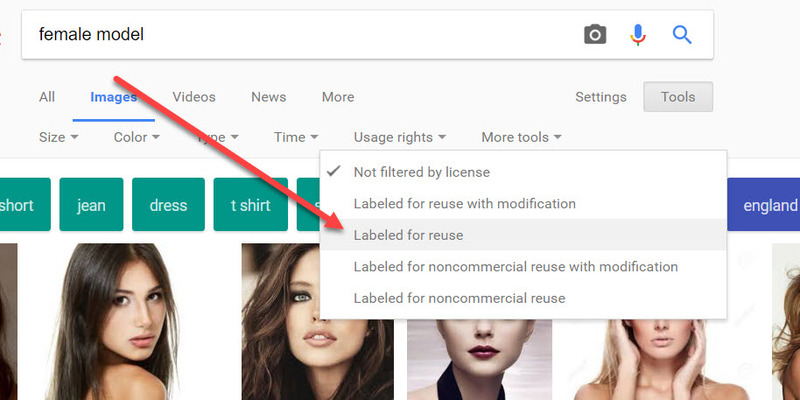 If you do a Google image search with this filter on, only legally free images which you can use in your website or blog for free will appear in Google image search results. Pixabay is a sleek and simple but a really big database of high quality free images. On pixabay.com, you can browse high quality free images with several filters at your disposal such as size, color, photos, vector, illustration, videos etc. You can also browse images by image category. To download images from pixabay, you just need to have a free account and you are all set to dive in a sea of high resolution images which can be downloaded for free. Pixabay images can be used on blogs/websites, in videos and for commercial purposes. Moreover, you are free to modify and redistribute these images. One of the most beautiful free stock photo websites which is a huge and ever growing collection of free stock photos. You can browse thousands of stock photos using its comprehensive search features and can download them in different sizes just in a matter of seconds. There is no prerequisite need for an account to download images but if you create an account, you can have a chance to get exclusive photos every week in your mailbox. Stocksnap.io is a big place to search and download CC0 images which can be used anywhere with or without modiciations. On Stocksnap.io, you can browse trending images, most favorite images and browse images by date. You can download high resolution images with or without signing up for the website. Currently you have no option to download images in different resolutions and you can download images in the highest resolution only. Unsplash.com is a beautiful place to find high resolution free CC0 licensed images which you are allowed to use anywhere with or without modification. 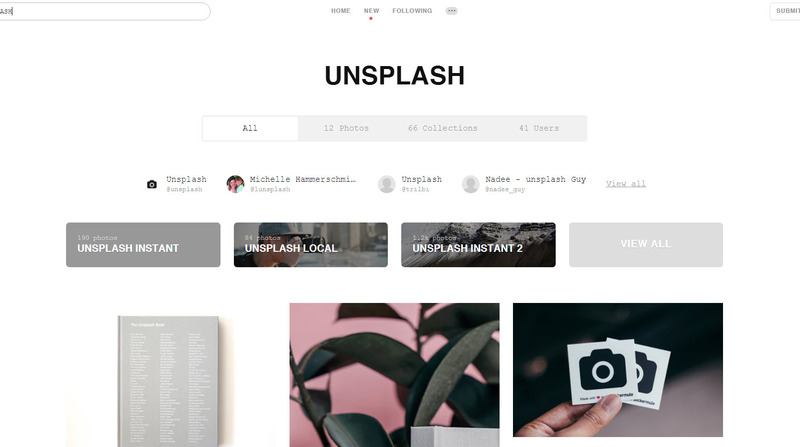 With unsplash.com, you can browse and download images without needing to create an account. If you sign up for unsplash.com, they deliver 10 high-quality images to your mailbox. 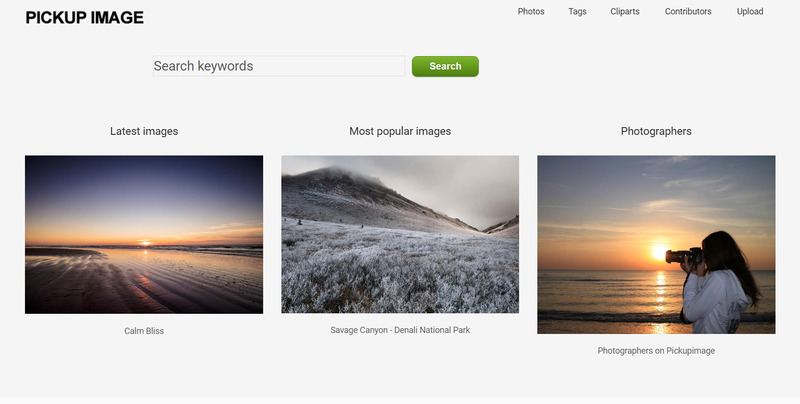 However, their image search is rather simple and you can filter images by photo categories or type. Currently Unsplash.com doesn’t offer vector illustrations. 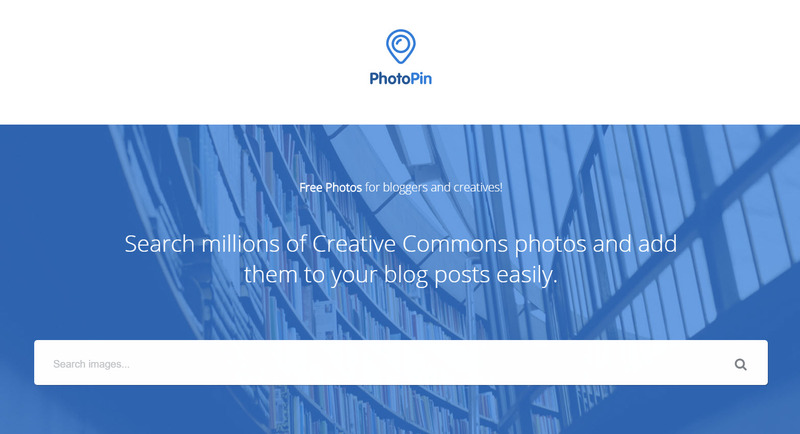 Photopin.com is a consummate place to find large number of free images for commercial and non-commercial use. Actually, this website uses Flickr API to pull images which are CC0 licensed. 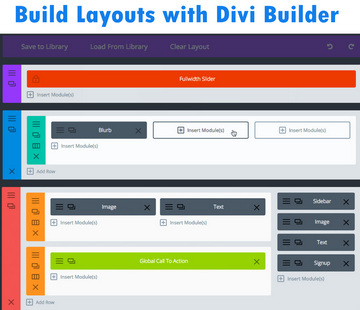 The Site design is simple and by just hovering over the image, you can see the image preview. You can download images in different available resolutions. Wikimedia Commons is a project of wikimedia.org. 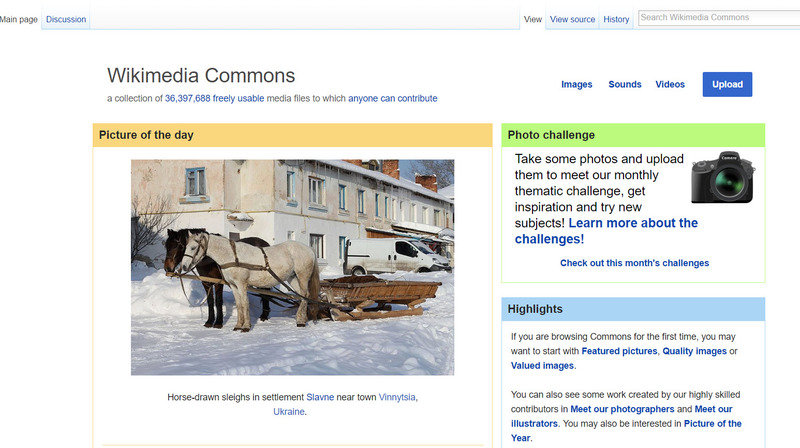 Commons.wikimedia.org contains thousands of free images that can be used with or without attribution to the image proprietor. The benefit of Wikimedia Commons images is that you can find many professional images such as images of body anatomy, physiology, pathology etc. which you are hard put to find on other free stock images websites. Libreshot.com, made with WordPress, is another good database to get free images for your blog. On libreshot.com, you can sort images by categories, browse by popular images. Libreshot, gives us options to download images in different sizes. Pickupimage is a good source of free stock images from where you can download not only stock images but also clipart. Pickupimage.com allows you to download images in different resolutions. 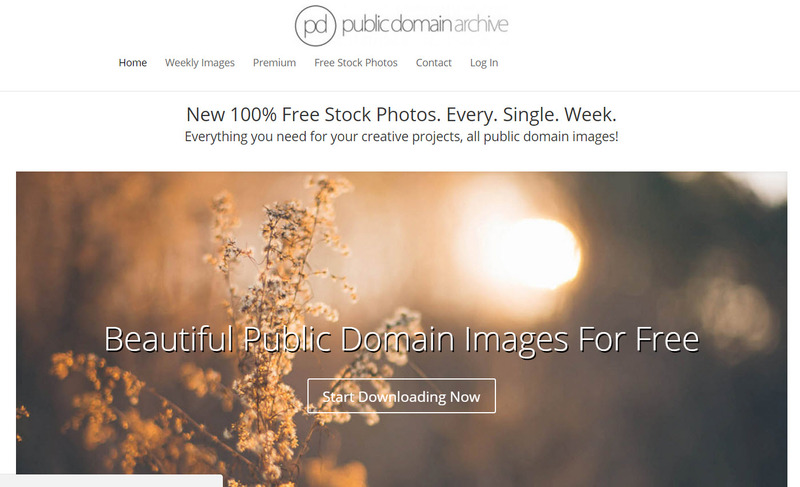 It is a simple-looking website that offers free and premium stock images. 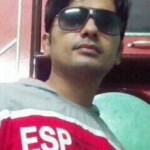 This website is made with WordPress CMS and you can search images or browse images by categories. 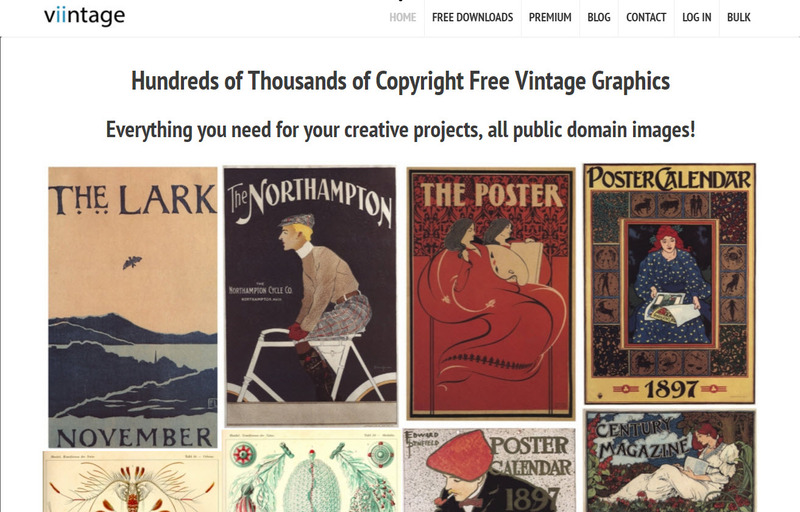 Looking for free vintage graphics? Viintage.com is a great place to search and download excellent vintage images and graphics. You can use and modify these vintage images without any restriction. 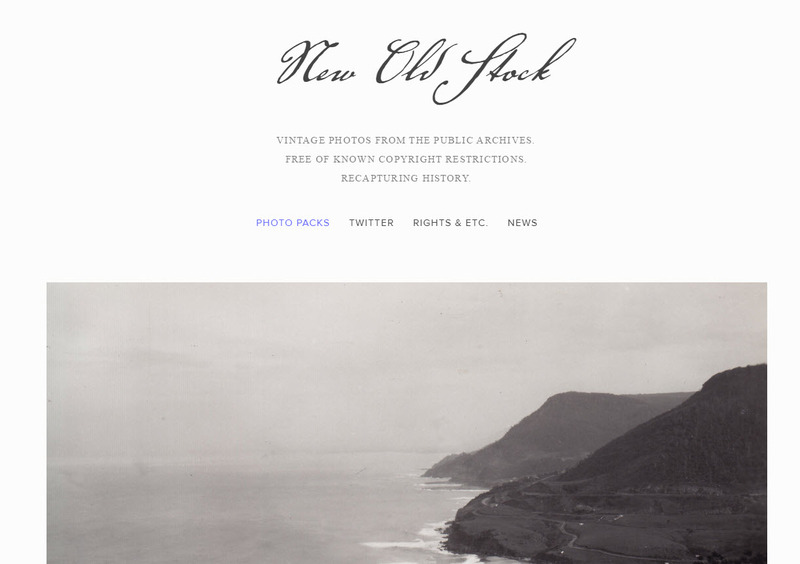 It is also a good website to download free old and vintage images. At present, there is no filter search available on this website. Browse and download over 100k free stock images and there are many that don't require attribution. Photo Database of this site is continuously growing. Another thing that impresses is its integrated image editor where you can apply many raster effects to the image before downloading. Cool place to discover high resolution free stock images that requires no attribution. Great place to find free images that can be used on any website for free or commercial purpose. morguefile.com is a beutiful place to find high resolution images license under cc0 license. from freeimages.com, you can download free images that can be used for free with or without attribution. It is easy to find images of people, nature and many other kind of images in the form of CC0 images. But when it comes to more specific images such as “man hanging on a tree”, “old man taking medication”, “medical sign”, the results may be a little disappointing. Additionally, you will not find age restricted images and vector illustrations on these websites. In that case, you need websites that offer royalty free premium stock images. Generally, royalty free images are pretty costly and if you need to buy many images but you are low on the budget, you can hardly afford these royalty free images,. I think Shutterstock is the best platform to find premium images for all kinds of needs. If you want to buy only a few images from this website it will cost you a lot but you may give a thought to its subscription plans. You can download up to 700 high quality images in a month with its basic subscription. 750 images for $199 is a pretty affordable deal, if you are looking for premium stock images. Freepik.com – Around 0.4 Million images and vector graphics. Only $10 per month. User can download 100 images per day which is virtually limitless. Freepik, in my opinion, offers cheapest high quality stock images for commercial use. But still it is way behind Shutterstock in terms of image database. As is clear, Shutterstock is not only the largest database of premium stock images but at the same time is the most affordable one. In my opinion, if you need premium images in bulk, the best option you have is the monthly subscription of Shutterstock. Here you can download 750 images in a month anytime. Whether you are running a campaign for which you need images regularly, or you need high quality images for your blog or you own a graphic/web design company for which you require images from time to time, 750 images in a month is more than sufficient.